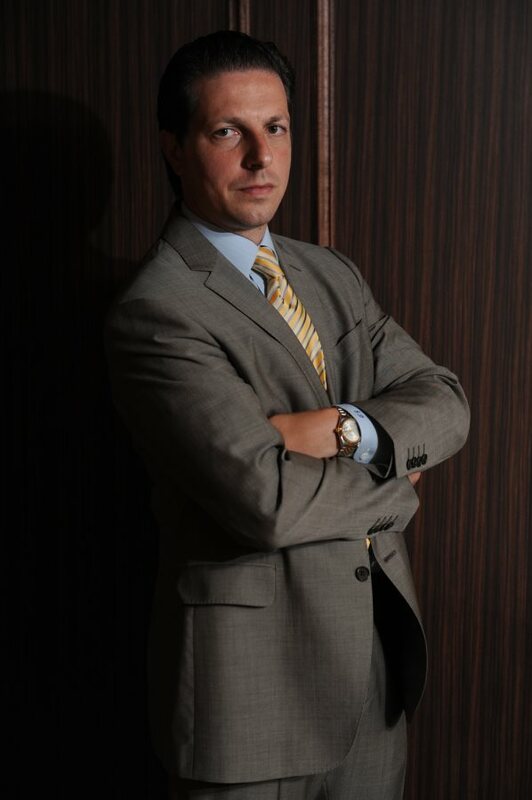 New York, NY—Criminal defense attorney Joseph DiBenedetto has represented clients ranging from alleged mob bosses to sports superstars. However, he says that at the end of the day, these clients are not really much different from any client who walks through the door. In today's criminal law environment, that can sometimes be more easily said than done. DiBenedetto says that criminal defendants today face an uphill battle in the courtroom because of advances in technology and how trials and criminal defendants are portrayed in the media. Even in this difficult legal environment, DiBenedetto has had a remarkably successful career. In addition to representing other attorneys, union officials, and CEOs at the federal and state level, he has achieved dismissed charges or significant downward departures for a number of cases, including those in which the defendant was accused of multi-million dollar fraud. This kind of track record has led to media recognition. DiBenedetto has found himself interviewed by some of the biggest media players, including the New York Times, USA Today, and Time.com. For DiBenedetto, though, big cases have always been part of his career. “I was exposed to these kinds of cases almost instantly when I began to work for a notable solo practitioner in 2001, and it has continued up until this day,” he explains. To learn more about Joseph DiBenedetto and his practice click here.